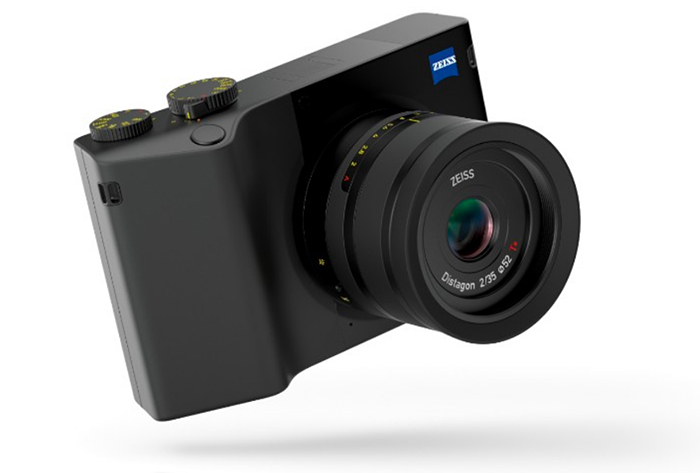 Zeiss has just announced the Zeiss ZX1! It is a compact full-frame camera, featuring a 37.4MP image sensor, a fixed 35mm Distagon F2 lens and a huge 4.3″ touchscreen with a resolution of 1280×720 pixels. The ZX1 is capable of capturing UHD 4K at up to 30 fps, and Full HD video at up to 60 fps. The price is not released and this new camera will be available at selected dealers in early 2019. This entry was posted in Zeiss Camera and tagged Zeiss camera rumors, Zeiss ZX1 on September 27, 2018 by admin.